Developers and lenders are failing to properly assess the risks when it comes to supply and demand, and the inner-city Brisbane unit market is a prime example of this. 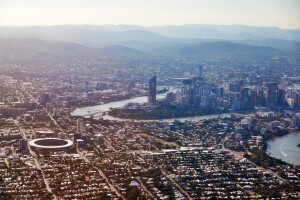 Analysis by RiskWise Property Research shows unit over-supply in inner-city Brisbane has created weakness in the market leading to a high level of risk for investors and therefore lower valuations and rising defaults on settlements. It comes as Lendlease asserts the over-supply of units in the Brisbane market will peak this year. The developer is bracing for rising defaults on settlements in the short-term as buyers fail to complete purchases, according to an article in the Australian Financial Review. Valuers of Brisbane apartments have been criticised recently, with one developer collecting data showing that the average time spent on-site for 58 valuations was just over four-and-a-half minutes for each apartment. However, it is incorrect to blame the valuers as they simply present the fair market value at the time. 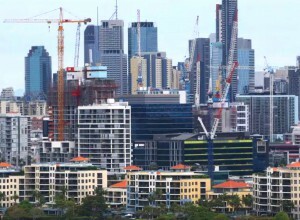 The issue of oversupply is not a new problem and has been there for a few years and the continuous weakness of the unit market in inner-city Brisbane should have raised red flags for developers and lenders. What we are seeing now is the realisation of the risk that should have been identified at least a couple of years ago. Defaults have been rising and will continue to do so. The following table shows there has been negative capital growth for a number of years, accompanied by a large number of units in the pipeline creating a significant addition to the current stock. Even as early as June 2016 in Statistical Area Level 4 (SA4) Brisbane Inner-City, price growth was -1.8 per cent with 17,417 units in the pipeline – an addition of 24.5 per cent to the current stock. One of the key factors was developers’ lack of foresight in regards to unit oversupply as well as the impact of lending restrictions introduced in 2014. It seems there was no methodological and structured risk-management approach including identification, assessment and mitigating action plans to address those risks. Overall, it seems they were too optimistic about the projected market value, and it is highly likely that the price they paid for the land was also too high. This takes us back to the feasibility stage which includes the assessment of the projected fair market value and the likelihood of defaults and their potential consequences. 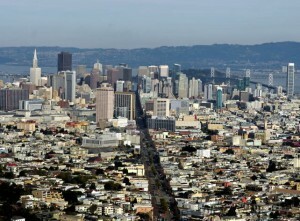 Developers and lenders have to find the right balance between taking risk and making profit. It must also be remembered the value of off-the-plan property could decrease between the original contract date and settlement resulting in capital loss, as the equity in the home could be reduced, and this was well known in inner-city Brisbane. Oversupply in the Brisbane unit market had led to price reductions. Brisbane City, Fortitude Valley and South Brisbane have all been named in the Top 10 of the RiskWise 2017 list of the 100 Worst Off-The-Plan Suburbs throughout Australia. 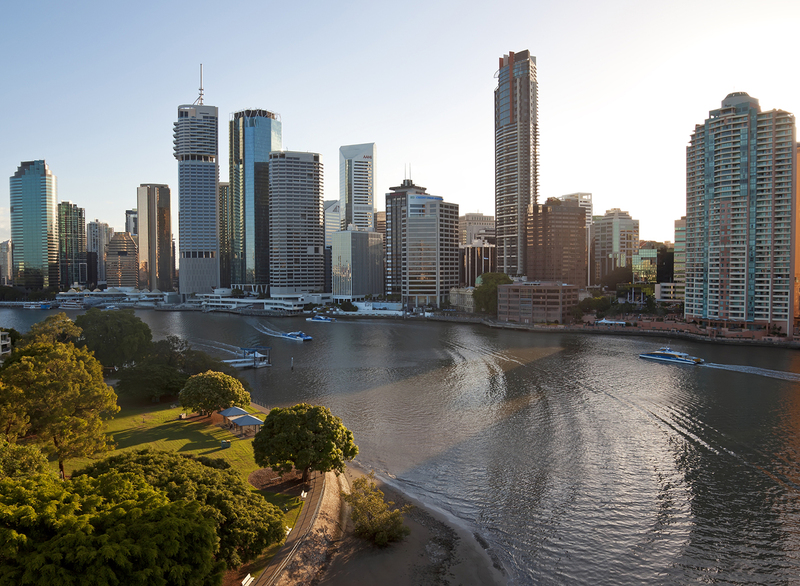 Suncorp has also flagged Inner Brisbane City, including Brisbane City, New Farm, Teneriffe, Fortitude Valley and many others, on its lending blacklist. 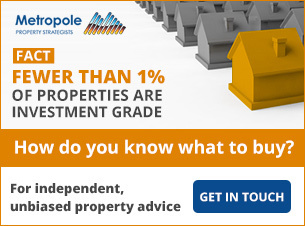 According to the RBA, investor activity has a tendency to drive the property markets. Currently, there are a large number of high-rise properties being offered to a smaller number of investors. This is because there are less investors in the market mainly due to credit restrictions. Also, lenders are being more cautious about their loan to value ratios (LVRs) and more discerning about who to lend to, meaning there are less buyers in the property market. This has resulted in a reduction in activity and this has a major impact on the market, particularly in Brisbane. The current valuations made by valuers are simply a reflection of the realisation of the risks and changes to unit prices, and represent the fair market values of the properties at the time. The point is that if developers and lenders put more proper risk-management practices in place, this could all be avoided. 1) The feasibility assessment should include thorough identification, assessment and mitigating actions particularly in relation to the projected market value of off-the-plan dwellings. 2) Construction lenders should accurately assess the risks associated with such developments. These risks relate to supply and demand, credit restrictions and tighter lending protocols. 3) Property valuations and / or projections should clearly flag potential risks, particularly in high-risk areas, that might be subject to significant price corrections. In relation to inner-city Brisbane there have been a large number of valuations and those provide opportunities to highlight the risks. Could Regional Coastal Markets Be Experiencing A Slow Down In Value Growth?